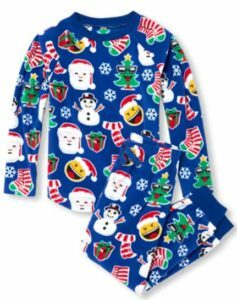 The Children’s Place: 50% Off Matching Family PJs + Free Shipping! 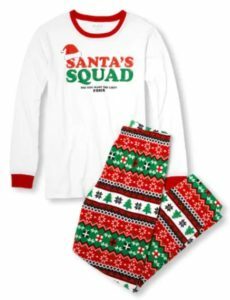 For a limited time, get Matching Family Pajamas at The Children’s Place for half off, plus shipping is free! Hurry over here to see them all! 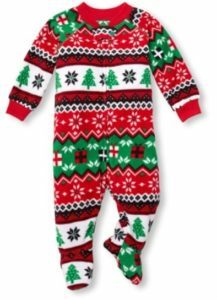 Shipping is free on all orders! 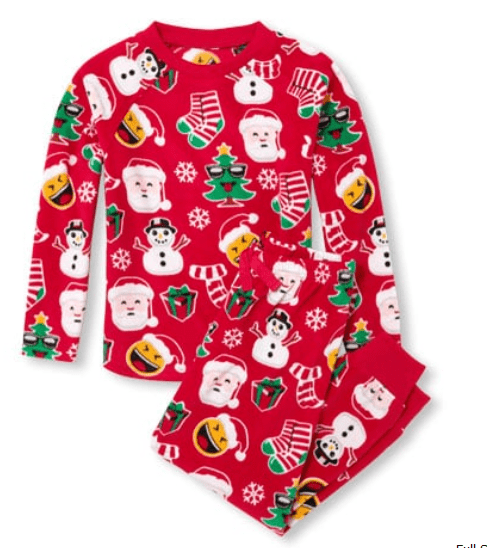 Christmas blanket sleeper is out of stock.